One of the first Muthi’s or herbal medicines I learned to use as a Twasa (initiate) was this sacred smudge and medicinal herb. 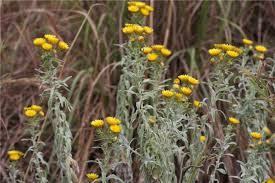 It is said that Imphepho was the first medicine that was shown to the healers. When they started to use this medicine, it guided them to find and how to use other medicines and so they started to learn about herbs. 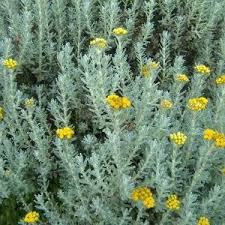 It is a very powerful plant and its medicinal uses are the subject of scientific study. 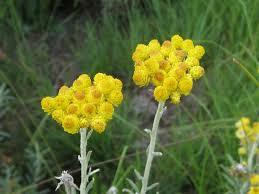 It is the most widely used medicinal plant in South Africa. The word Helicrysum is derived from the Greek “Helios” meaning Sun and “chrysos” meaning gold. Most of the flowers of this plant are a golden yellow colour.